Happy Holidays! 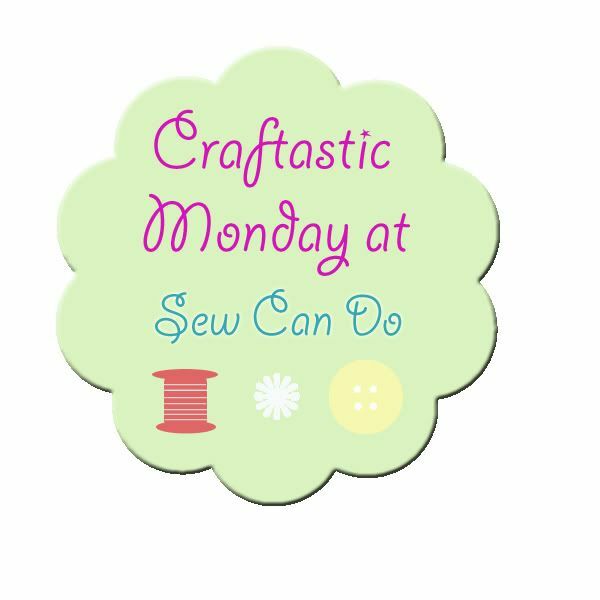 Have you been crafting up a storm? Or just wanting to? 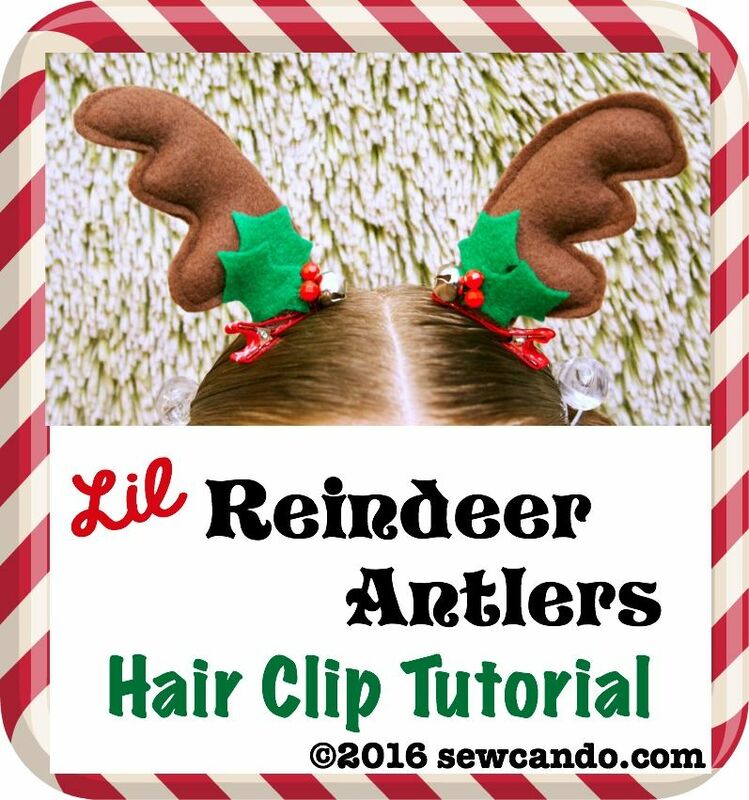 Get some inspiring ideas from this week's features and new links and share all your creative projects, festive or otherwise too. 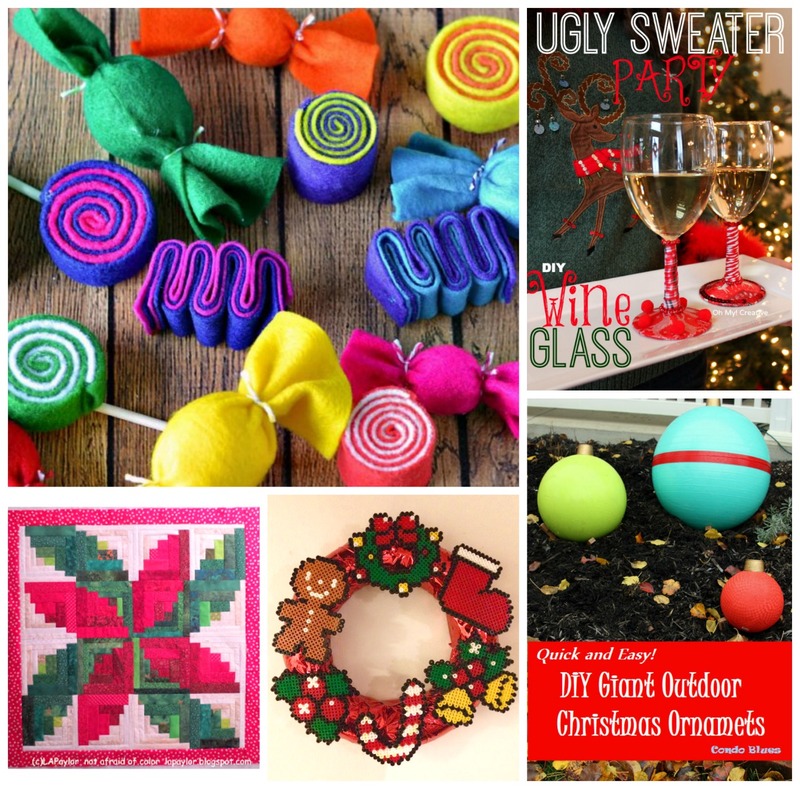 Craftastic Party Business Note: While it's awesome to see lots of links each week, there have been quite a few that, well, just aren't crafts or made by the linker in any way. This includes giveaways, non-craft product reviews, promotional posts, etc. These will be removed, so please follow the party rules. 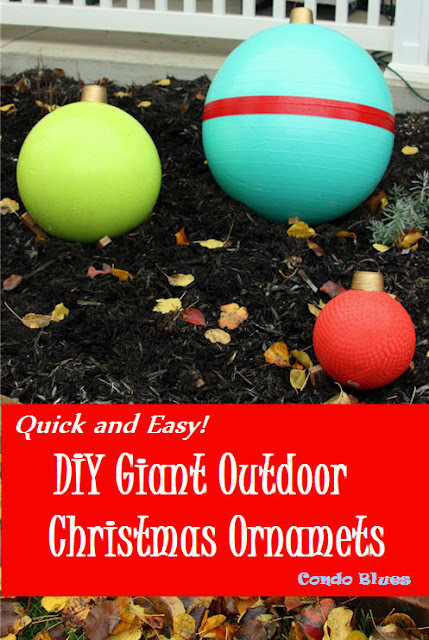 Congratulations Terri and I hope you make some fun holiday goodies with these. A big thank you to Timeless Treasures for providing this fabric prize too! 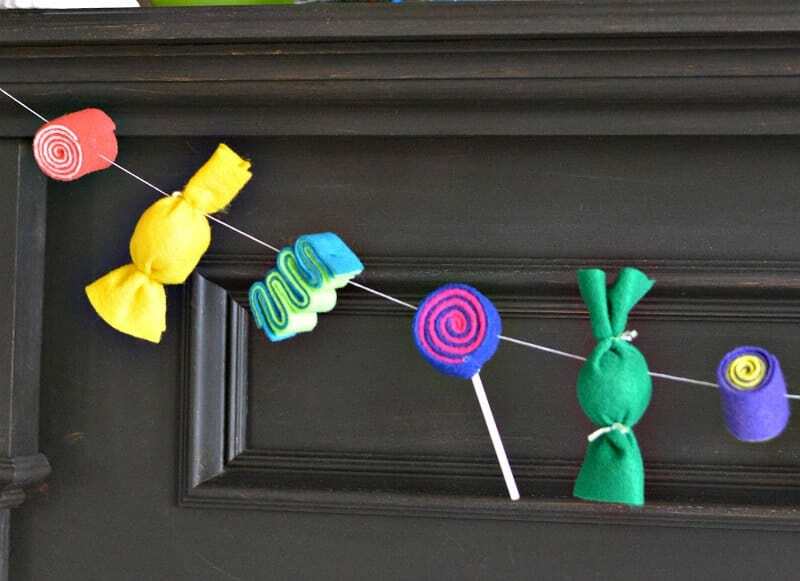 Growing Up Gabel showed how to make this adorable felt candy garland - I LOVE it! 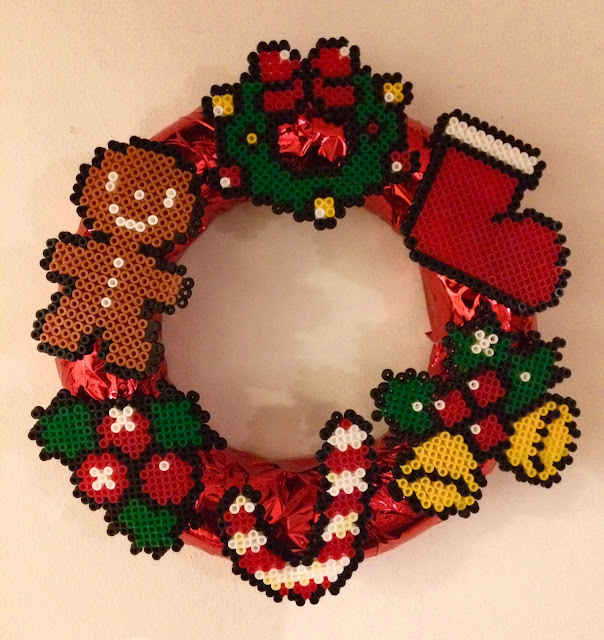 Thank you so much for featuring my Christmas Wreath!! Thank you so much for featuring our candy garland!